A tally stick from Bactria or Sogdiana dated to the third year of Darius the King (probably 334/333 BCE). The text is in the Official Aramaic script. 12 cm long, 2 cm wide. 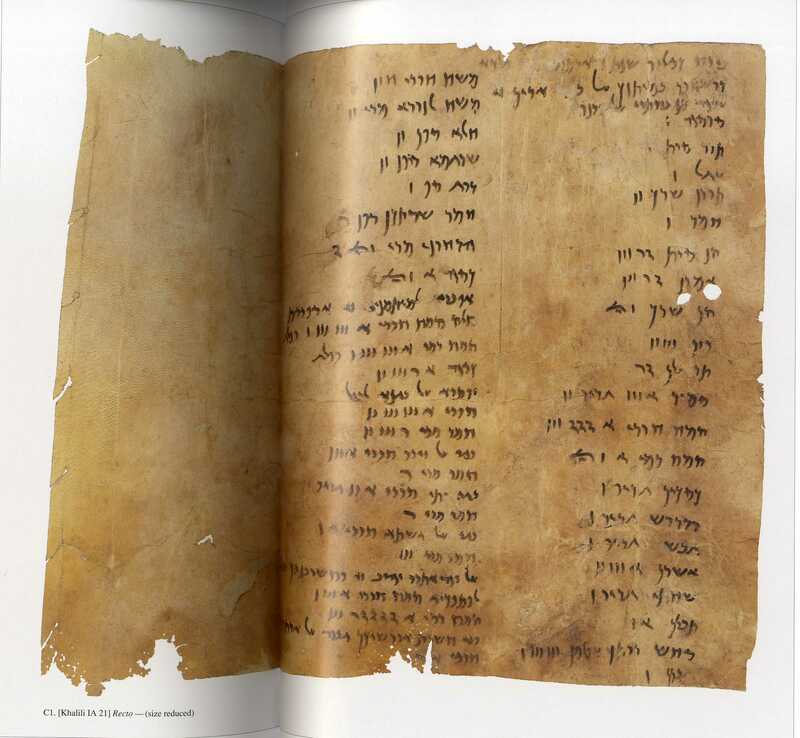 Catalogue number D3 in Aramaic Documents from Ancient Bactria. 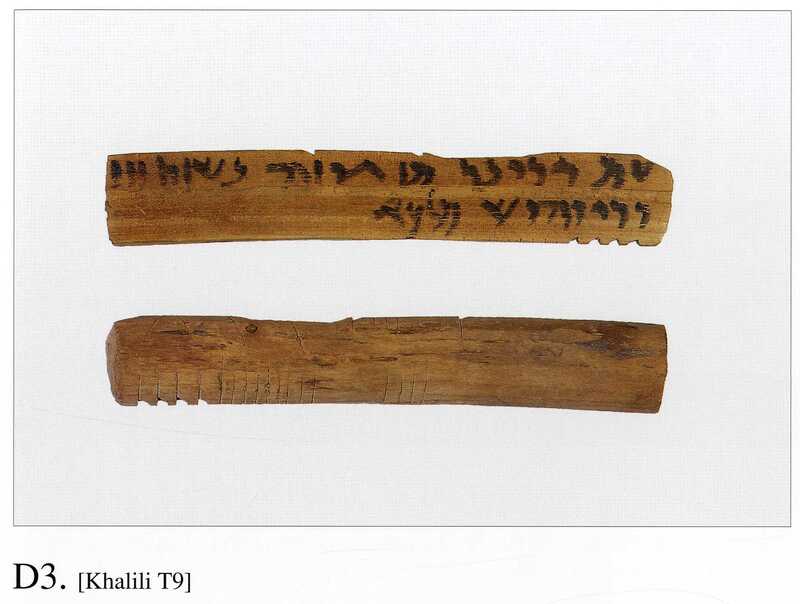 Tally sticks are true ephemera, but by a miracle a group of eighteen from ancient Bactria or Sogdiana have survived the last 2300 years and now sit in the Khalili Collections. They have recently been published in a lavish edition. The debtor and creditor would take a stick, notch it to represent the size of the debt, and then split it lengthwise through the notches. Each would take one half so that they had a record of the transaction. When it was time to pay, the sticks could be held against one another, and any difference in the values would be visible at once. The text identified the people involved in the transaction and the date. In a world of uncommon literacy and water-based inks which were easy to erase, tally sticks had great advantages over other kinds of documents. A clipping from an Aramaic letter mentioning Bactria and the fortress Zarimpi, written on skin, 10 cm square. The date is missing, but other documents in this collection come from the third quarter of the fourth century BCE. Catalogue number A8 in Aramaic Documents from Ancient Bactria. Thirty documents on leather have appeared from the same source. To judge by the recipients, they may come from an archive in the city of Baktra (modern Balkh, Afghanistan). The dates on the documents range from 353 to 324 BCE. They describe everyday administration in the eastern half of the Achaemenid empire, and to my knowledge they are the only surviving texts from Achaemenid Bactria. This part of the world is otherwise recorded only by distant kings, ill-informed Greeks, and sacred texts of uncertain date. Half a dozen of these letters mention a “force” or “forces” (Aramaic ḥyl, pl. ḥylˀ). They move us beyond the spotlight on great battles which literary sources provide to glimpse everyday life with travel, fortress-building, and agricultural work. A list of rations issued to Bayasa (Greek Bessus) and several gods in month Kislev (November/December), year 1 of Artaxerxes the King. 40 cm wide, 30 cm high. Catalogue number C1 in Aramaic Documents from Ancient Bactria. Dignitaries in the Achaemenid empire had the right to collect rations from their own estates and public store-houses. Humble travellers could collect just enough to feed themselves, while great lords fed hundreds of followers. This note records the issue of 9,000 litres of flour, 166 sheep, etc. to one Bayasa during a journey. The date of this letter is not known, as many men claimed the throne-name Artaxerxes. If this were the Artaxerxes with the birth-name Arses, it would date to 338 BCE, and Bayasa could be the governor of Bactria who usurped the throne from Darius III and was executed by Alexander the Great. The disasters of the last thirty years have caused many to give up hope that there might be a few more scraps of ancient literature left to find in Central Asia. There is a tragic story that the excavators at Ai Khanum could just make out the traces of papyri on the mud-brick walls of the treasury. This find makes me wonder if maybe, just maybe, there might still be a few letters or even part of a book built into a roof or in the back of a cave waiting to be found and recorded in context. Further Reading: Joseph Naveh and Shaul Shaked eds. 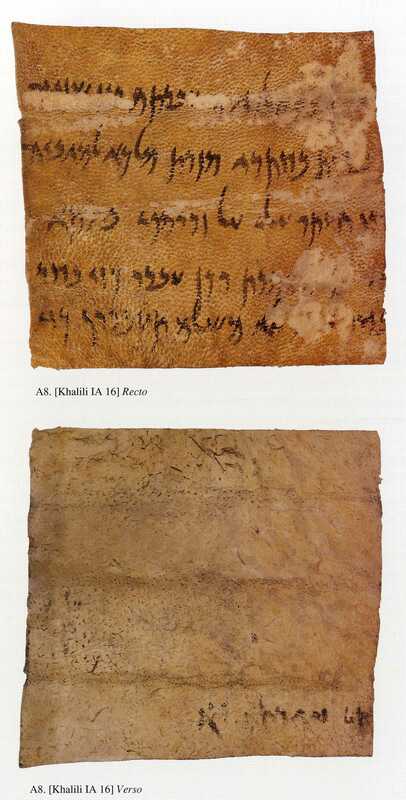 Aramaic Documents from Ancient Bactria (Fourth Century BCE). The Khaliki Family Trust: London, 2012 (my source for all the above photos). Website of the Khalili Collection of Aramaic documents with more photos. Jona Lendering’s article on Artaxerxes IV born Arses.